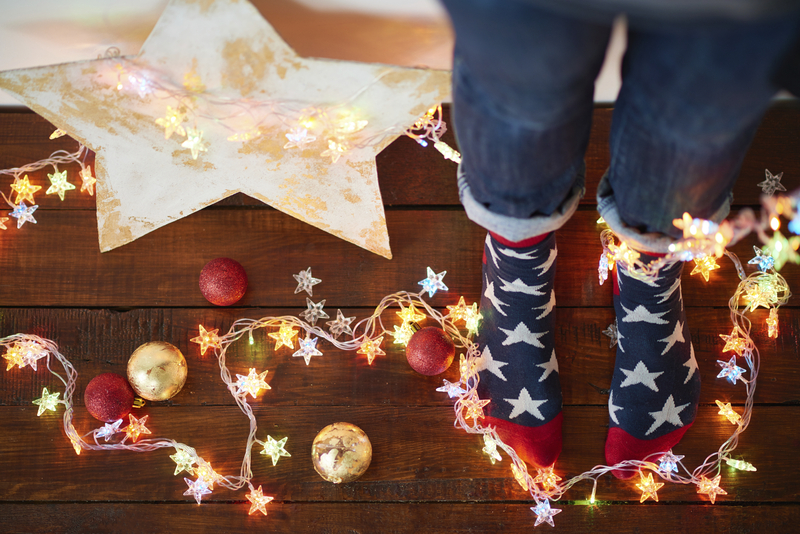 Christmas is coming - here are five ways to get everyone in the office into the festive spirit. Living in a student flat? Short of cash? Here’s how you can decorate it for little or no money. Staying at university over the Christmas holidays when the rest of your friends are going home can be a little depressing. But it’s easy to find your festive spirit. These seven ideas will help you make the most of the free time you get.